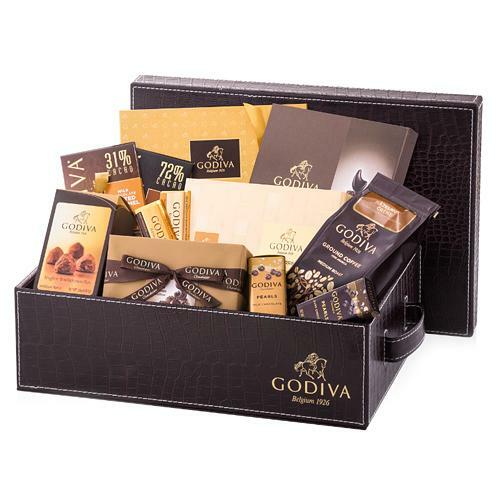 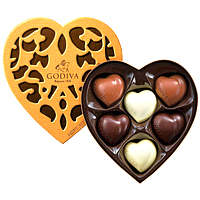 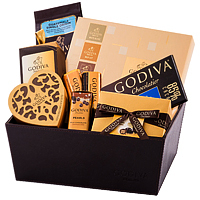 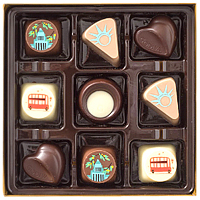 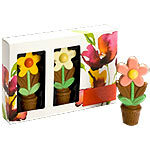 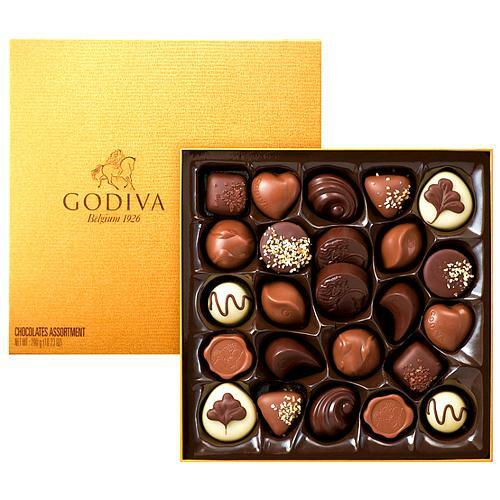 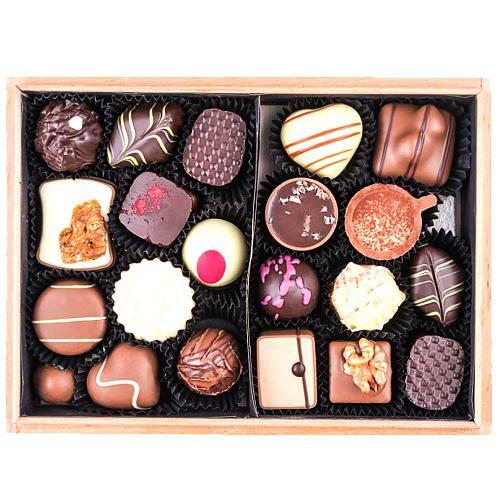 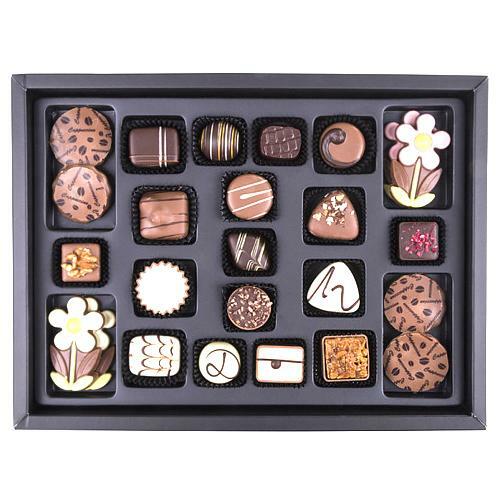 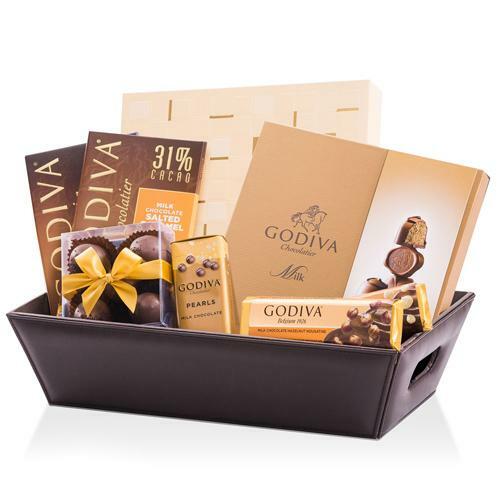 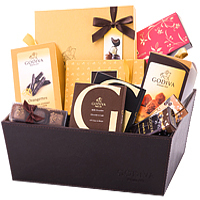 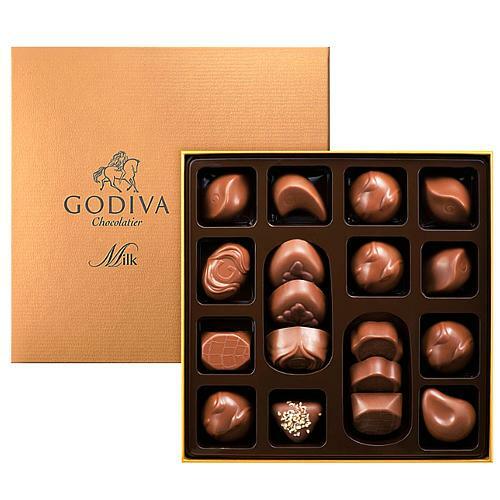 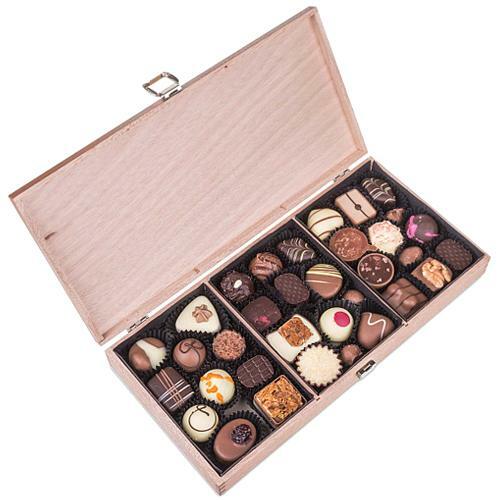 Chocolates offers unique gifts be it for business, kids or even your girl friend. 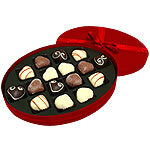 We bring to you exclusive branded chocolates from best chocolatiers and bakers across the world. 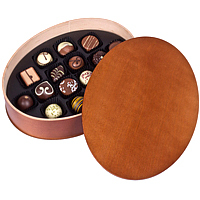 We still offer local low-cost delivery to your shipping location any where in Germany. 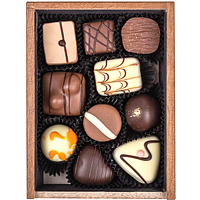 Our chocolatiers are like artists that have a unique style and approach to their craft. 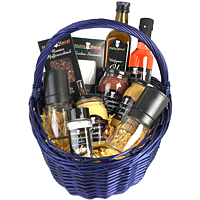 As a result, we offer a wide variety of products like sugar free, gourmet, personalized n more. 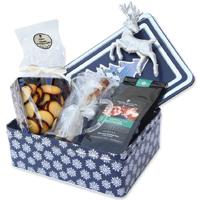 Customers have the option to include a gift note with every shipment and schedule delivery on a special date such as a holidays, birthday or anniversary. 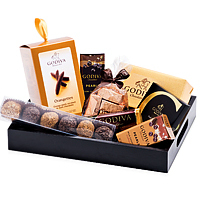 You can send these gifts for Thanksgiving, Christmas Gifts, Holidays, Birthdays or Anniversary. 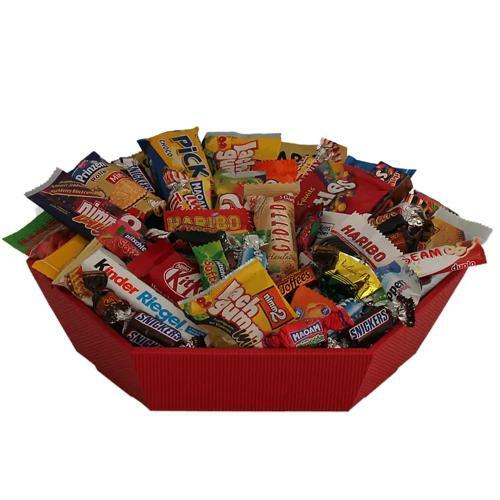 We can deliver your online order anywhere in Germany be it Bayreuth, Bad Honnef, Ludwigshafen, Landau or even Wedel areas. 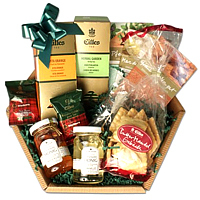 Place your order online today for quick shipment.